MELBOURNE (Reuters) – Japanese noodle company Nissin has apologized to Naomi Osaka after controversially depicting her in a commercial which has since been removed, the 21-year-old said on Thursday. 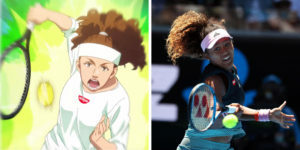 Osaka initially did not want to be drawn into the controversy saying her focus was solely on the Australian Open after she became the first Japanese player to reach the final at Melbourne Park. “I’ve talked to them. 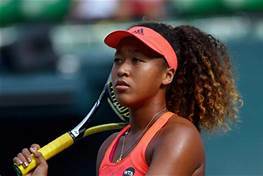 They’ve apologized,” the player, who was born in Japan before moving to the United States as a three-year-old, told reporters when pressed further. 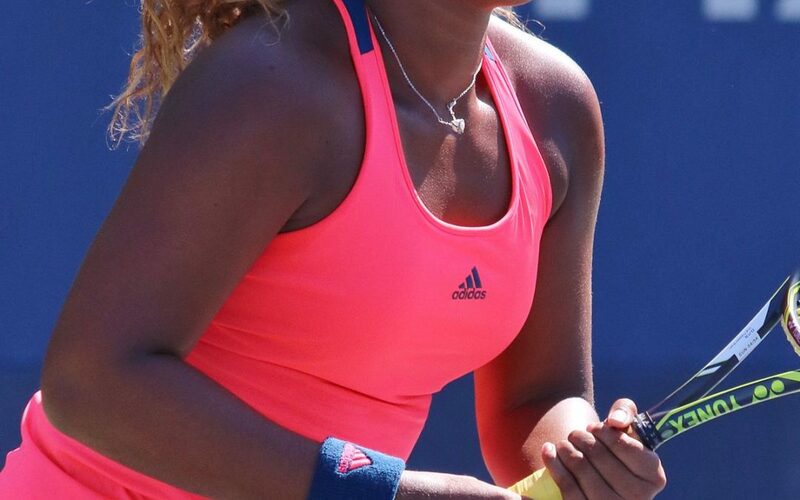 “For me, it’s obvious, I’m tan. It’s pretty obvious.